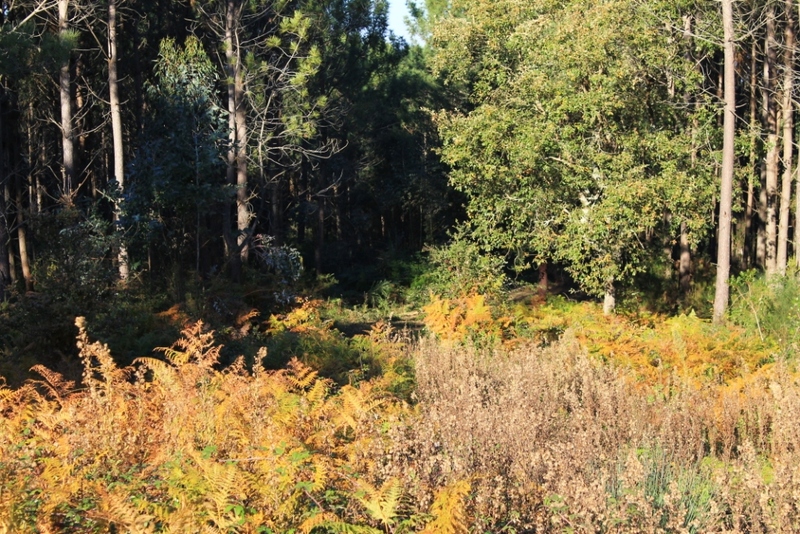 Parque de Merendas do Gaio. Coming from Vimeiro head towards Acipreste on the Rua Principal. In Acipreste turn left to Casal do Ramos. As you drive through Casal do Ramos on the Rua Principal you will come to a tight right hand bend in the road where you need to turn left to Gaio (The sign to Gaio is not facing your way but you will see a white sign for the ‘O Rei dos Banquetes’ pointing to your right and a red brick religious shrine on the corner where you need to turn left see photo below). Coming from Caldas da Rainha, Alfeizerão etc. 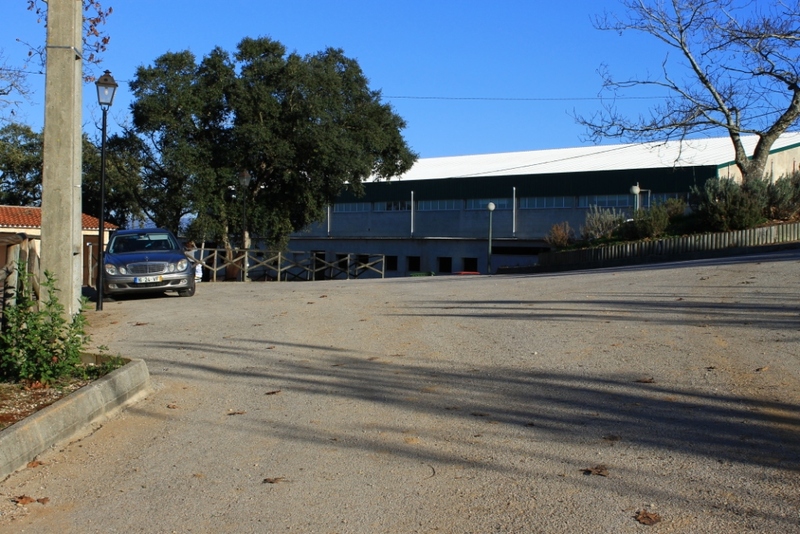 drive along the N8 towards Alcobaça. 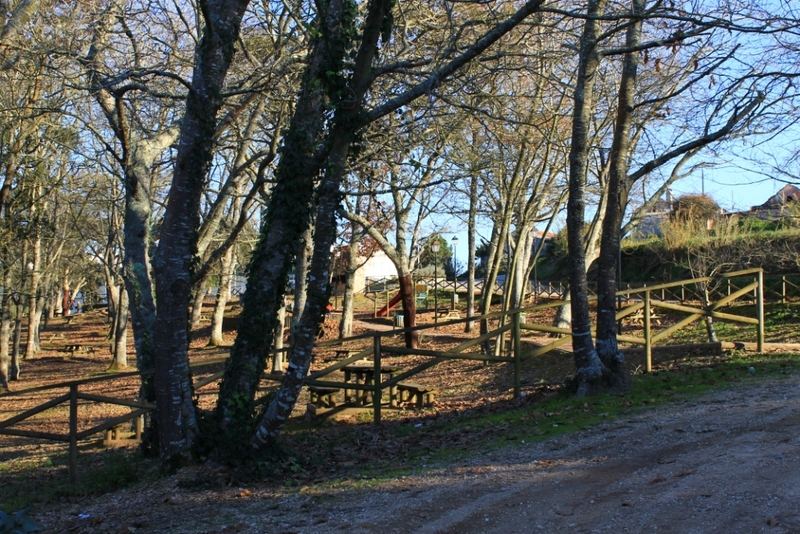 Continue along the N8 driving through Casal do Jorge Dias and past the Quinta das Carrascas. Very shortly after passing the Quinta das Carrascas as you approach Facho, take the right turning to Feteira and Rebelos onto Rua Porto Salir. Stay on the Rua Porto Salir until you come to the junction with the Rua Principal near Junqueira. At this junction turn right but then immediately turn left to Casal do Ramos and Acipreste, staying on the Rua Principal. 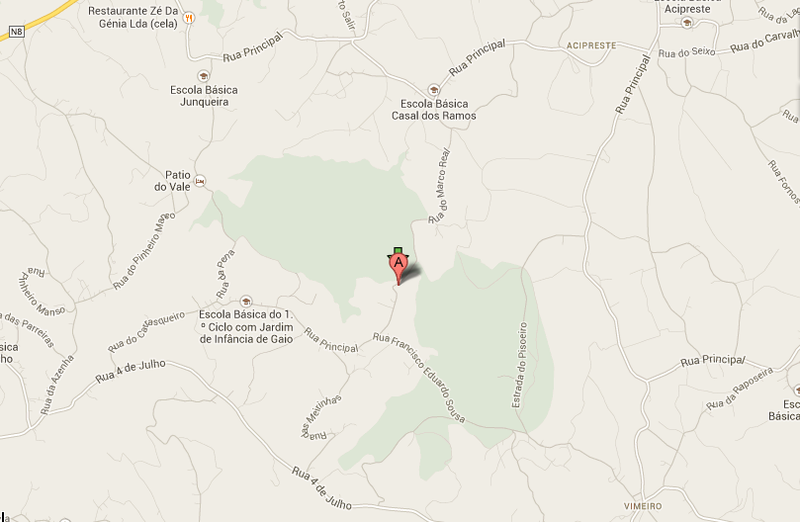 As you come to Casal do Ramos you will come to a T junction where you need to turn right to Gaio. 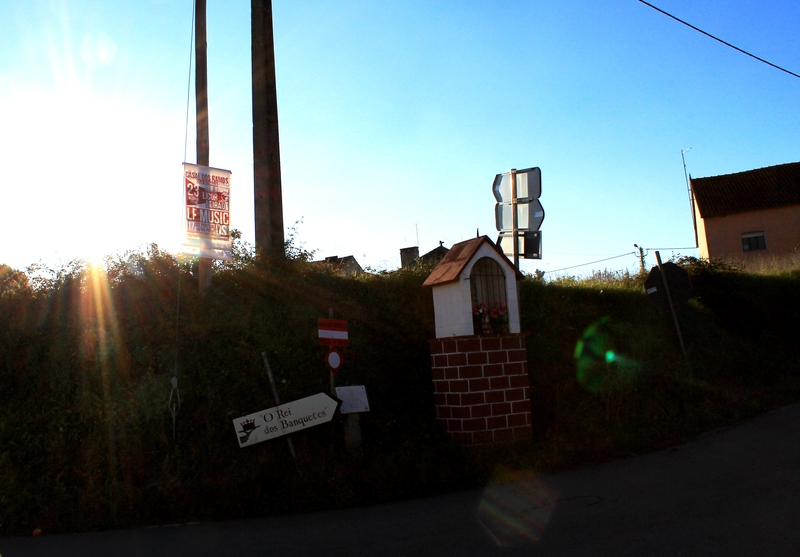 There is a red brick religious shrine on the corner where you need to turn right (see photo below). 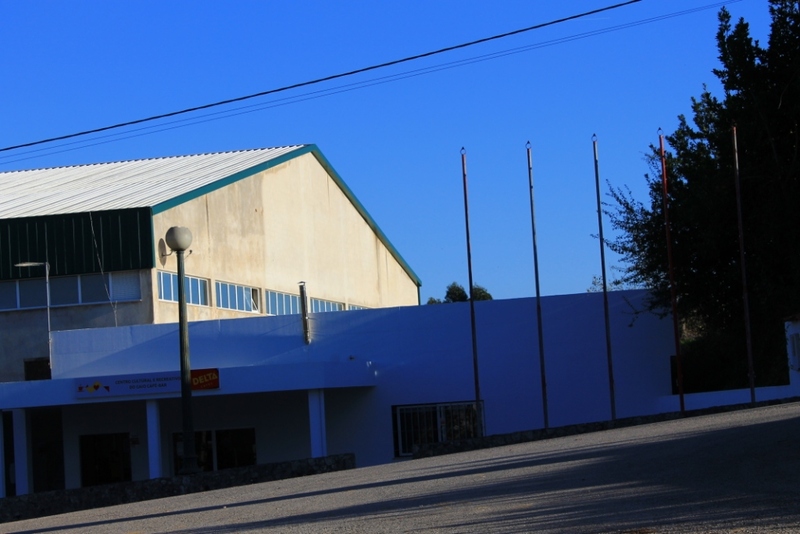 Keep on this road until you see the Centro Cultural e Recreativo do Gaio Cafe Bar on your left. 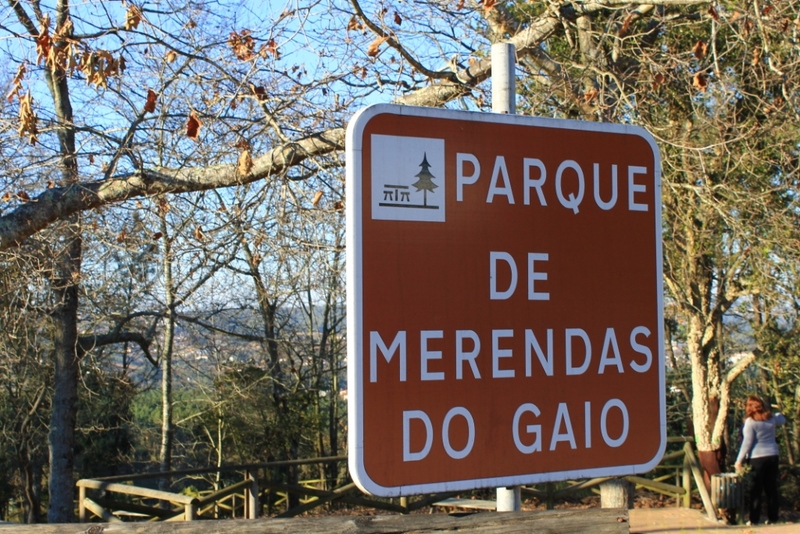 The Parque de Merendas do Gaio is opposite the Cafe Bar and you can turn right here and park your car along the side of the park. (see photos below).